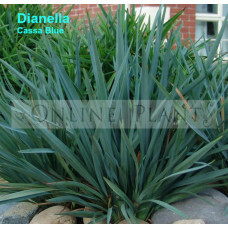 Cassa Blue® Dianella is the perfect size and compact shape for any commercial or residential gardenR.. 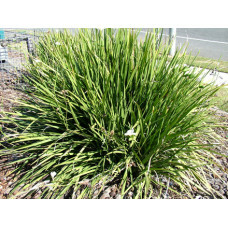 This drought and frost tolerant plant finally gives designer gardens a native flax that changes colo..
Dianella King Alfred has unique blue green foliage that is dense and compact. 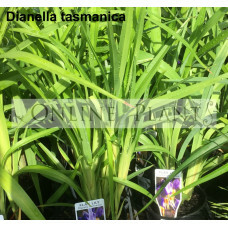 Its flowers exten..
Dianella Little Jess is a great foliage plant for low border planting and mass landscape proje..
Dianella Little Rev is very hardy exhibiting excellent drought and frost tolerance a unique look wit.. 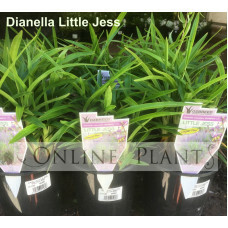 Description: Lucia™ Dianella has deep green foliage with mulberry flower buds in spring. 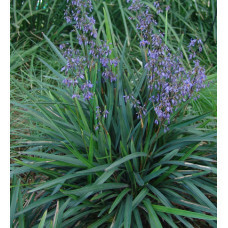 These open ..
Dianella caerulea, commonly known as the Blue flax-lily or paroo lily, is found across the eastern s.. 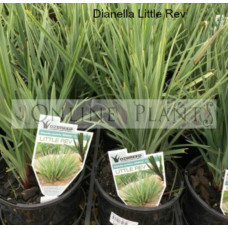 Revelation is a medium sized Dianella revoluta. 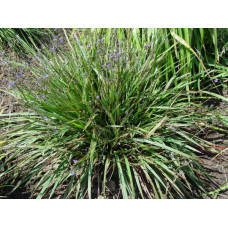 From a distance, Revelation has blue tones to the fo..
Dianella Revoluta Spreading Flax-Lily Grows to 1m x 3m Lovely Blue Flowers. 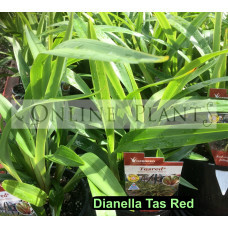 Prefers Sandy soil. 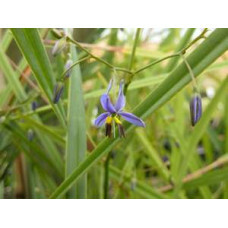 Fros..
Dianella Revoluta Prestige grows to about 50 cm in height, and has an ultimate spread of 70cm. 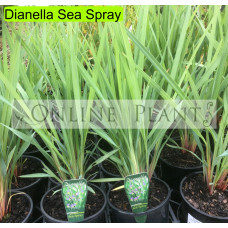 It is..
Seaspray Dianella is tough, hardy little grass plant ideal for main scale landscape plans. 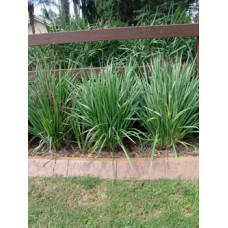 Its Blue-..
Dianella Tasman flax lily - A wide foliaged clump grass. 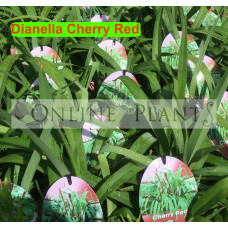 Very hardy in a range of positions and soil..
An attractive clump forming evergreen grass. 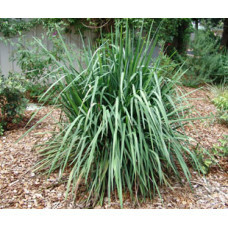 Pale yellow flowers in spring and summer, tough and har..
A very useful drought resistant plant. 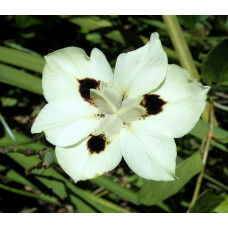 Flowers in spring and summer with iris like white, mauve and ..